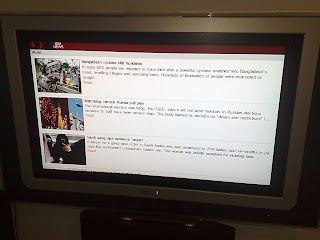 Mippin is really a mobile service, but after bothering to set up my favourite content i thought it would be nice to sit back and view it on my tv. It turns out that the Wii and Mippin go together most agreeably. This is my 1st post direct from my N95, so i hope it comes out ok.